Facebook connects businesses with real people. Marketing on Facebook helps your business find new customers and increase your store's sales. 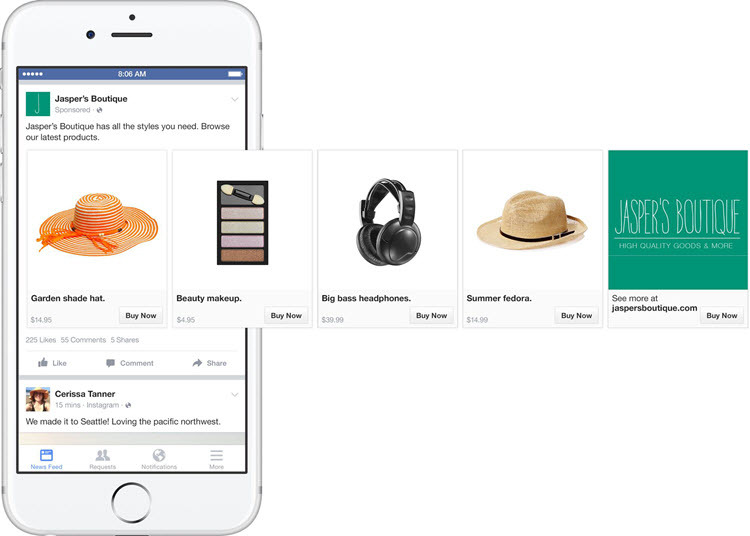 When you set up the Facebook pixel, you can reach shoppers when they’re on Facebook with ads for your products.